Marty’s photo of the day #2375: I had this great caption in mind for a turkey photo I had taken several years ago. Of course, with all the photos on my hard drive, finding a specific photo isn’t always easy. 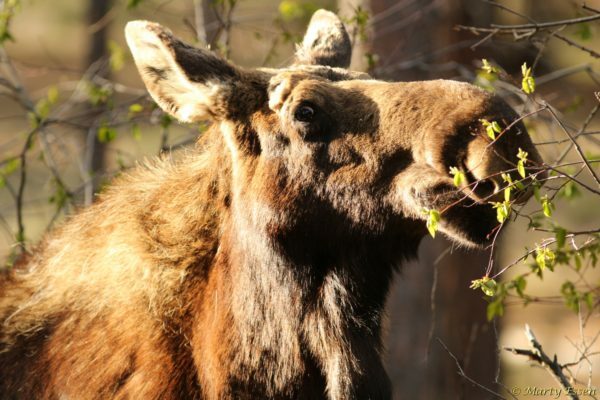 Then I came across this moose photo I took several years ago. I’m thankful for all the moose that live around my house and somehow survive the hunting season Armageddon. So there, this is now a Thanksgiving photo. Oh, and I am also thankful that Donald Trump is the face of the Republican Party and not the Democratic Party. Have a great Thanksgiving everyone and don’t let anyone tell you that you can’t talk politics on Thanksgiving Day. Republican support of bigotry, corporate polluters, tax cuts for the ultra-rich, and the sabotage of health care never take a day off, so neither should standing up for social, economic, and environmental justice.